JD Classic Vintage Cars Rentals in Mississauga | Rent a Rolls Royce & Bentley | JD Classic Cars Co.
Mississauga is one of the bigger cities within the GTA with so much to do and enjoy from the restaurants in the downtown core, to the waterfront area of Port Credit, spending a night out celebration or any special occasion in Mississauga is something where there are options. That is why, when planning a night out with friends or family in and around the Mississauga area, deciding what to do and where to go, you will never have any limitations. So for those thinking of planning a night out in Mississauga and doing so with a booking of a luxury vehicle to get you around, book with JD Classic Cars as we service the entire Mississauga area and have been doing it for years. One of the areas where we specialize in is offering you the option of reserving classic vintage vehicles for your special occasion. If you are a fan of vintage Bentleys or Rolls Royce’s then we are the company for you. 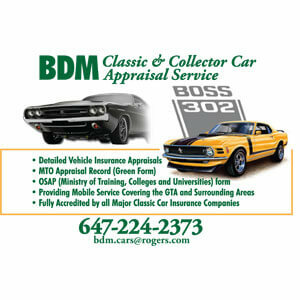 So if you are ready to reserve a vintage car in Mississauga, call on JD Classic Cars today. We have booking agents that are standing by to take your call and assist you with all you are looking for to reserve the vehicle of your choice. Another option is going to our website, submitting a quick form and we will get back to you with the best price possible! 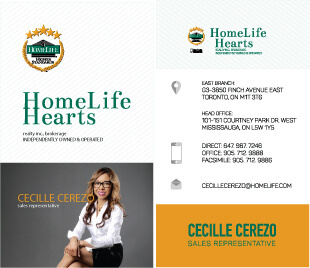 Let us be a part of your memorable event in Mississauga!